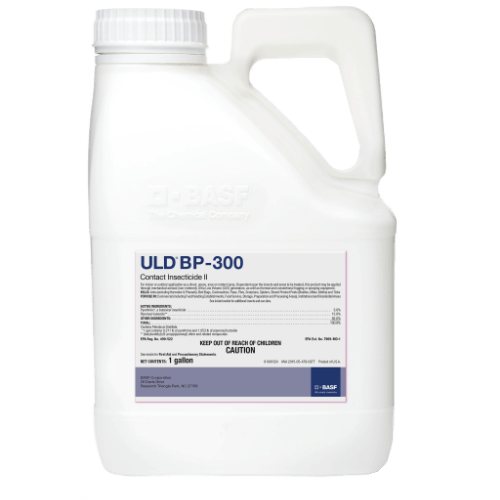 ULD BP-300 Contact Insecticide 2 fogging concentrate is effective against a broad spectrum of pests affecting livestock including horn flies, house flies, stable flies, gnats and blood sucking lice. Reference the product label for the full list of pests killed or controlled. What product sizes are available for BP 300?